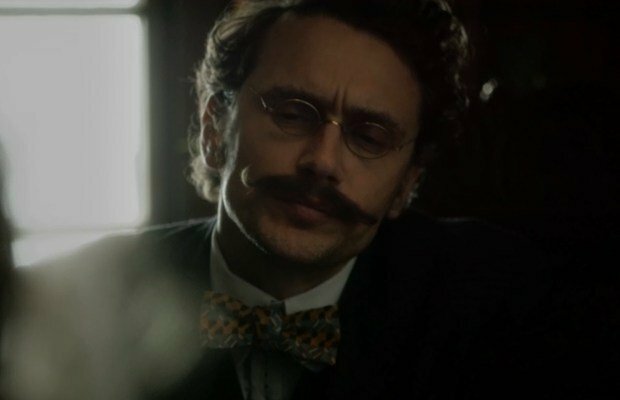 Actor, director, producer and pop culture gadfly James Franco continues to inspire. Here is an artist who can flit between worlds with stunning ease, making low-budget thrillers, blockbuster Hollywood epics, art house dramas and even Lifetime TV movies, all the while fronting a rock band and doing all this things in about the same time it takes most of us to make breakfast. He’s a force of nature and an individual who has created a one-man brand that never fails to defy expectations. Outside of Franco and Grace, The Institute boasts a pretty bananas cast, including sexbomb icon Pamela Anderson, the inimitable Tim Blake Nelson, Josh Duhamel, ’80s fave Lori Singer, the indefatigable Eric Roberts (who seems to be getting a decent role worthy of him in this film for a change) and many others in a story about 19th century Baltimore girl (Allie Gallerani), stricken with grief from her parents’ untimely death, who voluntarily checks herself into the Rosewood Institute, and is subjected to bizarre and increasingly violent pseudo-scientific experiments in personality modification, brainwashing and mind control. It looks like an opulent brain-bender made on a modest budget by a pair of visionary pals trying to get away with making art on the fringes of Hollywood machine. We’re in! 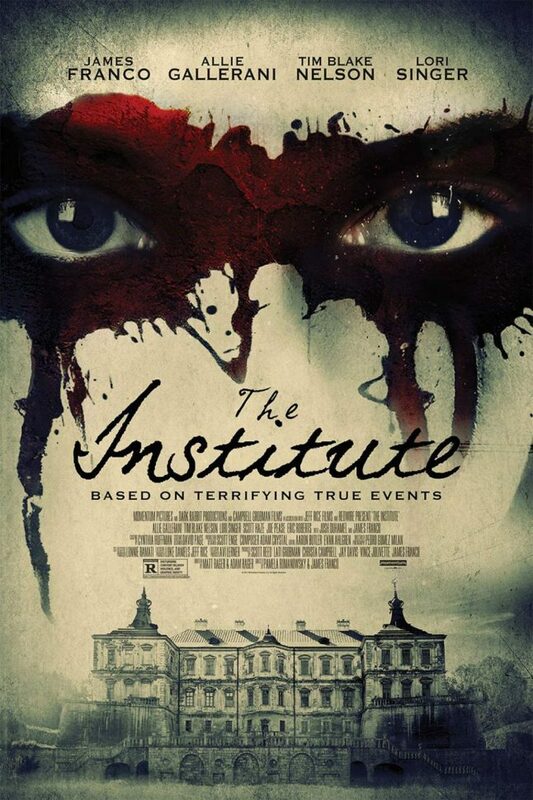 The Institute opens in theaters and VOD on March 3rd from Momentum Pictures and we have an exclusive clip from the film to share. See below and check out the official trailer below that!